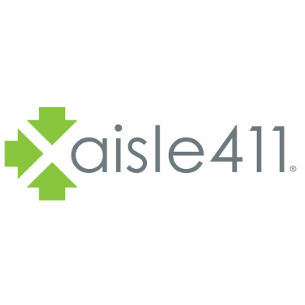 Aisle411 specializes in retail store mapping, mobile and location solutions. The Aisle411 retail store tools make it possible to personalize in-store experiences while collecting rich insight about shoppers. Aisle411 is a sophisticated retail mapping, location and mobile platform. Aisle411 has partnered with leading indoor positioning technology providers to drive merchandising insights and allow for better shopper experiences.